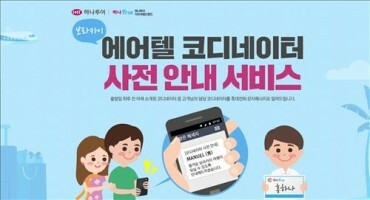 SEOUL, April 21 (Korea Bizwire) — A South Korean telecom device maker said Tuesday it has sent an official letter of complaint to the Seoul branch of Huawei Technologies, asking the Chinese firm to follow business ethics and stop recruiting its workforce. The company claimed that Huawei contacted its development and sales staffs through recruitment agencies. Dasan Networks, listed on South Korea’s secondary KOSDAQ market, is the country’s top telecom device maker, but its annual revenue of 160 billion won (US$148 million) posted last year is dwarfed by Huawei’s 33.4 trillion won. 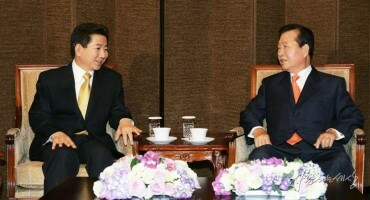 Seoul-based Huawei declined to comment on the issue, adding its personnel-related policies are undisclosed. 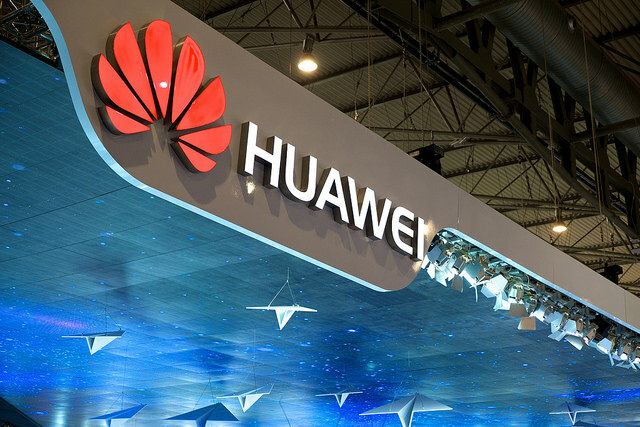 The local branch of Huawei started with around 70 employees in 2007, but the number is currently estimated to be above 200, with 75 percent of them being employed in South Korea. Industry watchers said although such moves are not illegal, it has been an unwritten rule in the telecom industry to refrain from such practices. Huawei’s attempt to recruit high-ranking officials from local telecom companies also drew the public’s attention in March as police said one of its executives, who previously worked for Ericsson-LG, allegedly leaked long-term evolution advanced technology data through a USB drive.